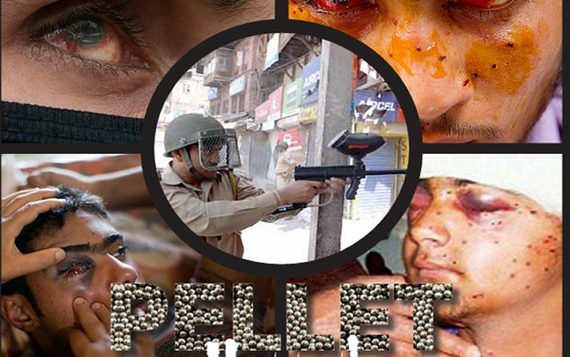 While the use of pellet guns against protesters has evoked widespread condemnation, Principal Government Medical College (GMC), Dr Kaisar Ahmad Thursday said 84 eye surgeries have been conducted in the last five days with at least 30 youth being treated for severe injuries. “44 youth having eye injuries are currently admitted in hospital. Earlier, there were 113 youth admitted in the hospital and 69 of them were discharged from the hospital after treatment,” Dr Kaisar said. “At least 30 youth have received severe eye injuries. While it is too early to say whether they can regain their eyesight or not, after four weeks we will come to know about the fate of their eyesight,” he added. He said there are zero chances for three of the 30 youth to regain their eyesight “as their eyes have been severely damaged”. Meanwhile, GMC principal confirmed that the team sent by the Government of India visited the hospital. “The team comprising of three specialized doctors form Rajendra Prasad Centre of Ophthalmic Sciences at All India Institute of Medical Sciences (AIIMS) Delhi visited every ward here and saw the patients. 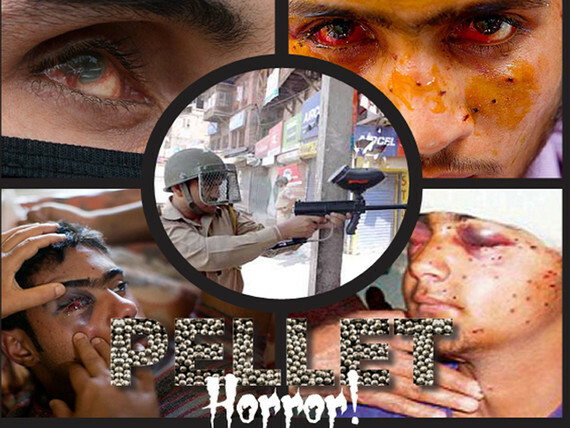 They also checked the equipments and other facilities used for treating the youth who had received pellet injuries in their eyes,” he said. He said the doctors expressed satisfaction with the treatment of the injured youth and said there is no need to send them outside the state for treatment.